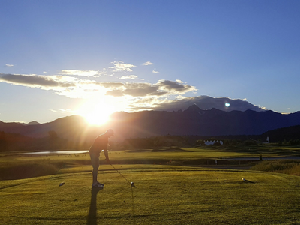 Justin Ford, Cailen Hourigan, Dylan Cheyne, Isaac Morris, Bill Stafford, Chris Currie, and Alexa Matthews are participating in the PGA of BC Golfathon for ALS on June 24th and will be collecting donations in support of their efforts. Please help them reach their fundraising goals. Just click on the green "DONATE NOW" button to make a donation.